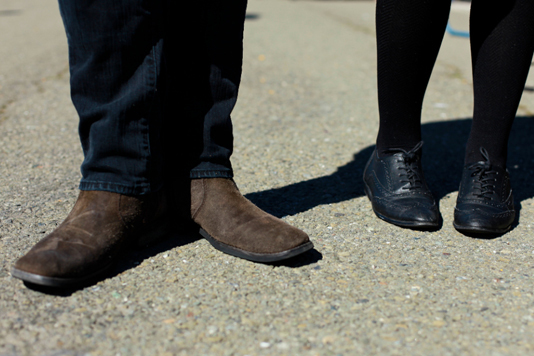 Brown suede boots and oxfords. They look great! 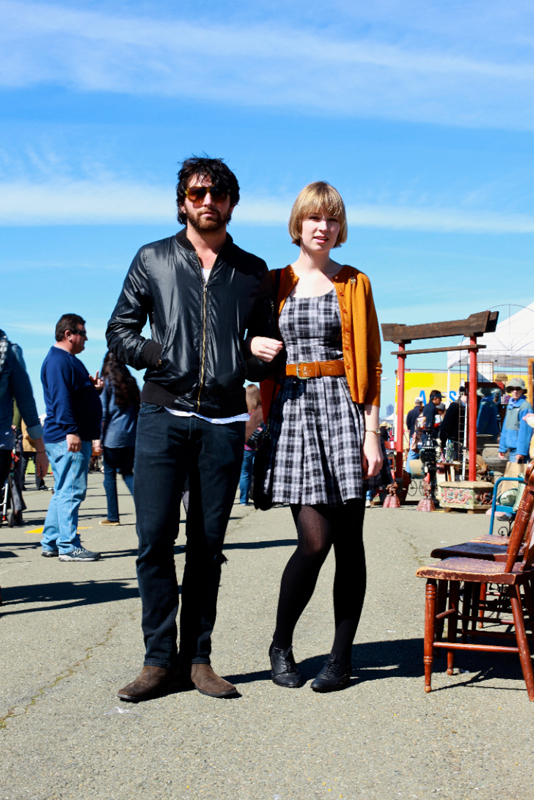 Another nice shot from the Alameda Flea Market!